Browse our selection below to find medium voltage fuses, including E-rated fuses and R-rated fuses, in multiple configurations to fit your specific needs. Medium voltage fuses are applied quite differently than fuses rated 600 volts and less. The biggest difference is that medium voltage fuses are not intended to provide overload protection. They should only be applied in situations where it will not be required to open small overcurrents. Medium voltage fuses offer a much wider range of system voltages, thereby resulting in a correspondingly large number of fuse voltage ratings. For questions, contact our Technical Support and Engineering Services Group at 800-TEC-FUSE (800-832-3873). 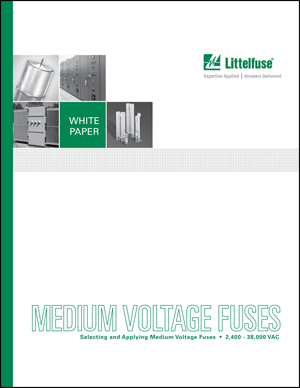 Littelfuse medium voltage fuses are silver-sand, non-expulsion design, current-limiting type devices. When properly applied, they are designed to carry their nominal current rating continuously without “fatigue failure.” This means that the fuse will not age, become brittle, or deteriorate under the most severe duty cycling. When talking current-limiting medium voltage fuses, there are two basic types: general purpose and back-up. General purpose fuses have the ability to interrupt both large and small short-circuits down to currents which would cause the fuse to open within one hour. 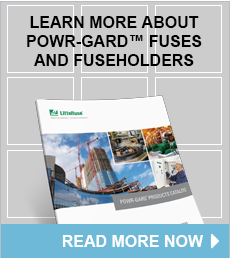 They are used to provide short-circuit protection for transformers, switchgear, and similar equipment. Back-up fuses are designed to protect only against high fault currents, and must be used in series with equipment which provides the circuit’s required overload and low value short-circuit protection. Medium Voltage (MV) “E-rated” fuses are considered general purpose fuses. 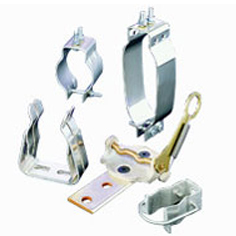 Their mounting dimensions permit them to be installed in a wide variety of medium voltage switches, in pad-mounted transformers, and at other similar locations. “R-rated” MV fuses are specifically designed to provide short-circuit protection for medium voltage motor controllers and associated equipment. and Applying Medium Voltage Fuses.